Christmas is on the way so now’s the time to give your oven, range hood, cooktop and barbecue a thorough pre-festive season clean-up by a company that only uses sustainable and non-toxic cleaning products. 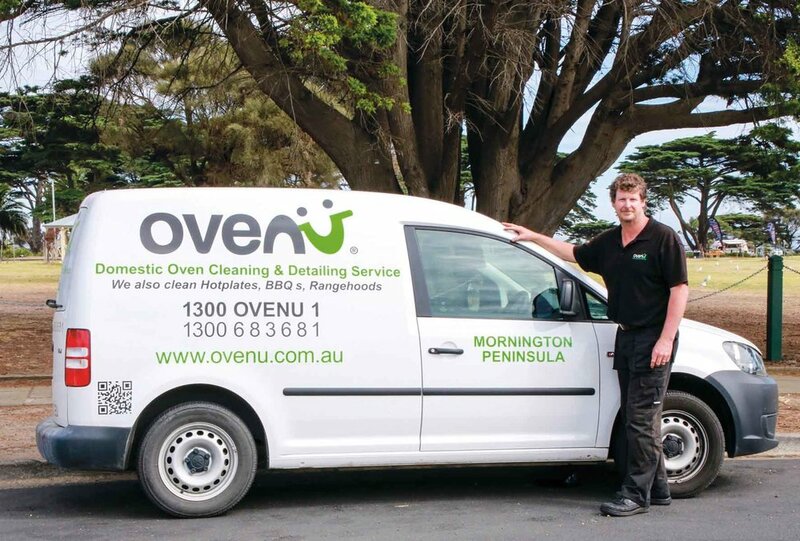 Ovenu technicians use an exclusive range of fully biodegradable, non-caustic and sustainable products that are completely safe for your oven, family and pets too, so you can enjoy cooking with near-new appliances completely free of nasty chemicals. Ovenu owners Nathan and Kim realise you can’t live without a functioning piece of equipment, especially heading into the ‘let’s celebrate’ season. That’s why their technicians are fast, reliable and professional. They also understand the importance of a ‘no nasty fumes’ clean using a carbon remover approved by the Vitreous Enamel Association, and the importance of separating the glass panels in your oven door for a seamless transparent shine to ensure 100 per cent safety peace of mind. Clever Ovenu. You can be clever too by giving Ovenu a call today, so your oven will be sparkling clean and super healthy by the time Christmas comes calling.